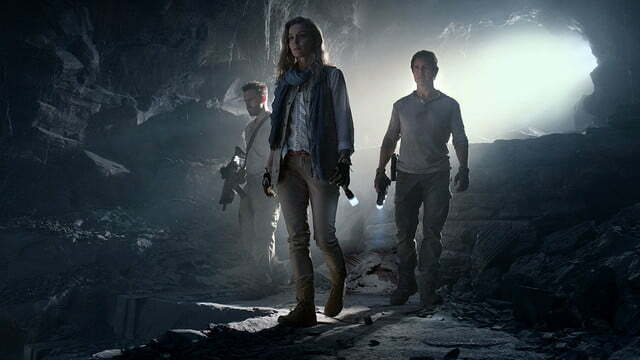 Universal’s films based on The Mummy have taken a variety of forms over the years, from the straight-up horror of 1932’s Boris Karloff-led The Mummy, to the slapstick comedy of Abbott and Costello Meet the Mummy, and on to the swashbuckling adventure of the modern Brendan Fraser trilogy. 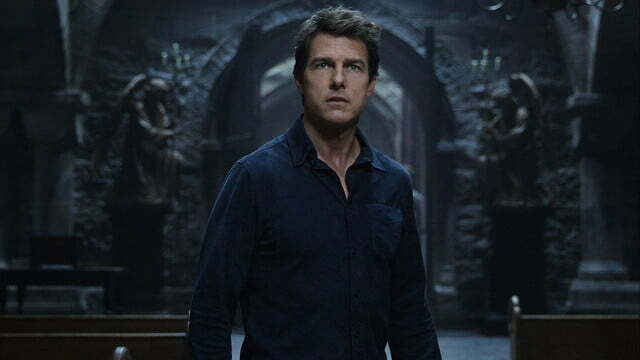 The latest installment of the franchise – once again titled The Mummy – hits theaters this weekend with two goals: To kick off a new series of films featuring the titular monster, and lay the groundwork for a new cinematic universe based on Universal’s classic monsters. 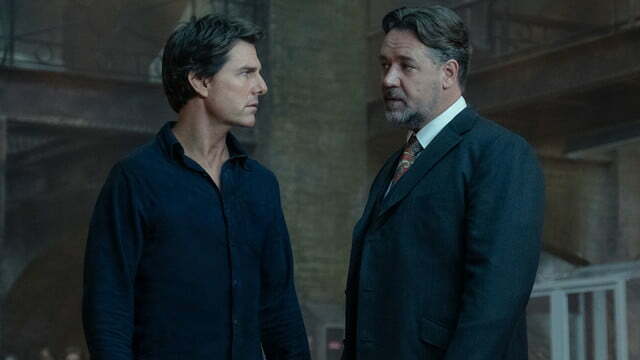 Sadly, even an A-lister like Tom Cruise isn’t enough to make up for the tame, scare-free plot of The Mummy, which might have a tough time accomplishing either of the studio’s ambitious goals. The Mummy is a horror movie that isn’t scary and an action movie that spends too much time in the dark. 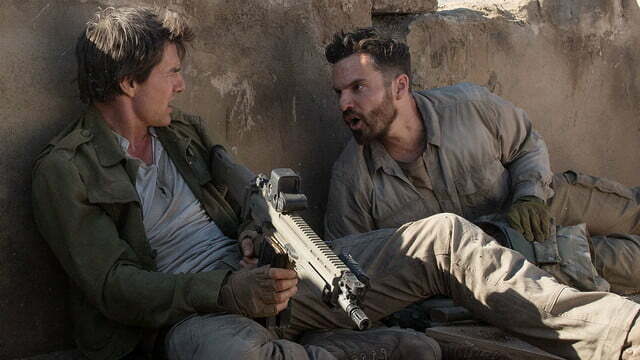 Directed by Alex Kurtzman, the co-writer and producer on the first two Star Trek films in the rebooted series and co-writer on the first two live-action Transformers movies, The Mummy casts Cruise as opportunistic soldier Nick Morton, who accidentally discovers the prison tomb of ancient Egyptian princess Ahmanet. 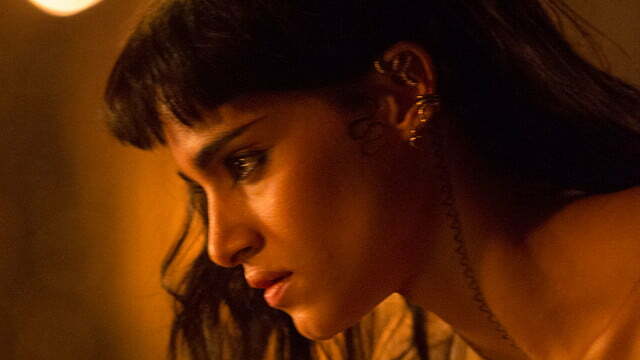 Kingsman: The Secret Service actress Sofia Boutella plays the role of Ahmanet, who makes Nick the focus of a deadly curse and wreaks all kinds of supernatural havoc as she pursues him around the world. 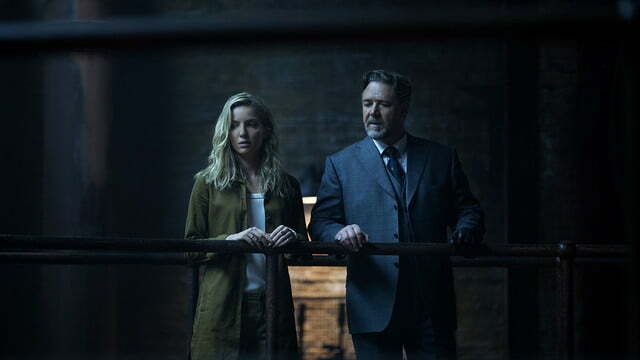 As the adventure plays out, Nick encounters the mysterious organization Prodigium, led by Russell Crowe’s manipulative Henry Jekyll (watch Jekyll’s transformation), and gets some help from archeologist Jenny Halsey, played by Peaky Blinders actress Annabelle Wallis. 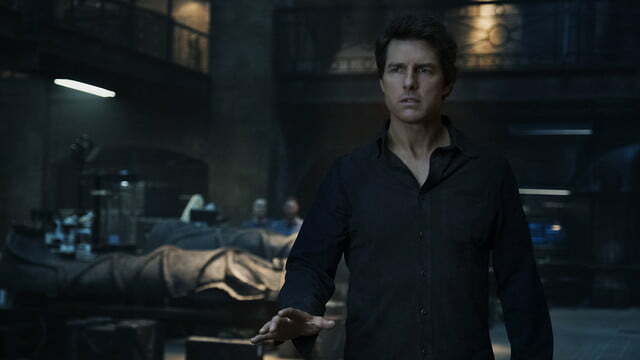 With all of those pieces in place, the biggest problem with The Mummy lies in its desire to kickstart the studio’s “Dark Universe” films. It draws from way too many sources to try and make the Universal’s new cinematic universe as appealing as possible. 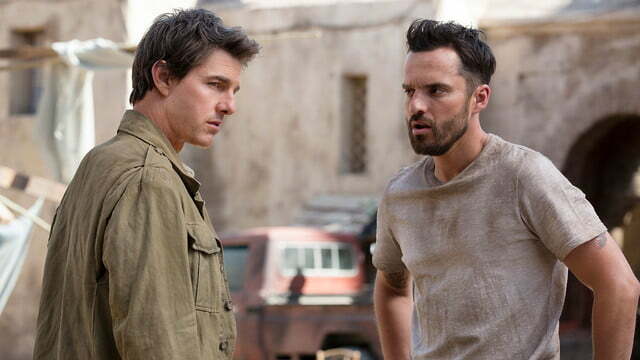 The Mummy is a horror movie that stops short of being scary, and an action movie that spends too much time creeping around in the dark. It refuses to commit to a genre, and instead offers lukewarm versions of all the genres and themes it mines for inspiration. 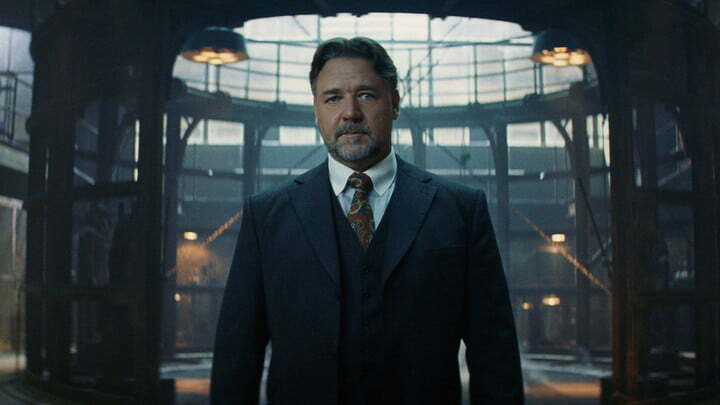 The story is stretched thin so Universal can pack in obligatory nods to the greater cinematic universe it’s building, resulting in a mildly entertaining film with a bunch of mildly entertaining elements and references. 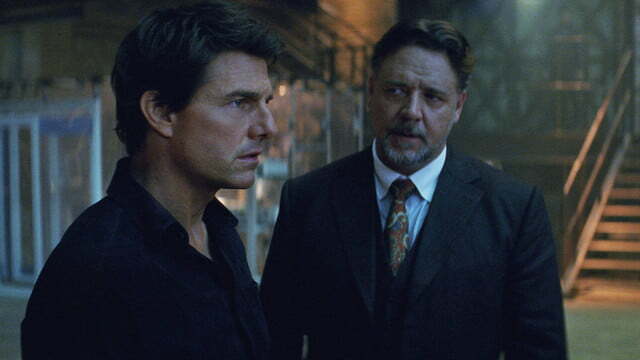 That’s not to say that everything misses the mark in The Mummy. 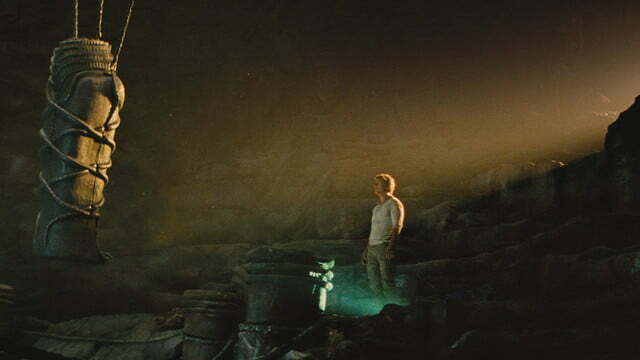 It does have a few sequences that stand out – particularly the plane-crash scene that appears in the film’s trailer. 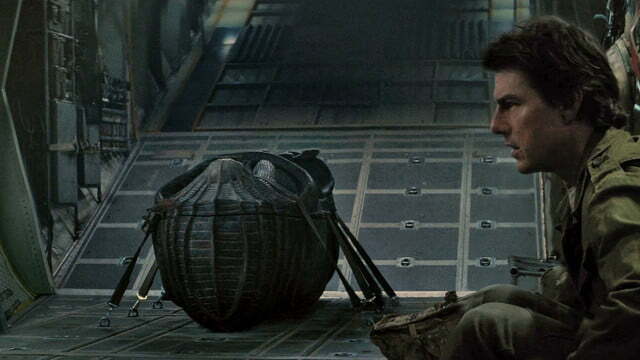 The set piece featuring Cruise and Wallis being tossed around the cabin of a cargo plane in the midst of a spinning free-fall is easily the movie’s most exciting sequence, so it’s unfortunate that the bulk of the scene received such extensive exposure before the film arrived in theaters. 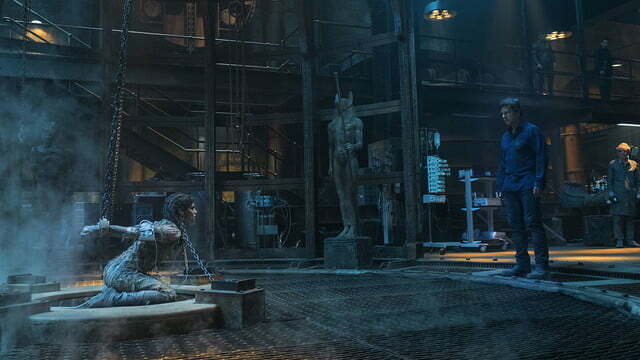 The remaining action sequences – and horror scenes – are uninspired. Whether Cruise is fending off Ahmanet’s undead minions or running from one place to another while dodging explosions, much of The Mummy feels borrowed, recycled, or poorly copied. 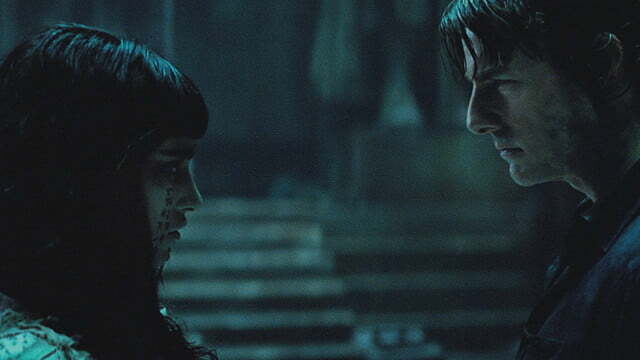 On the performance side, Boutella continues her streak of being one of the most fascinating actors to watch in any movie she appears in. 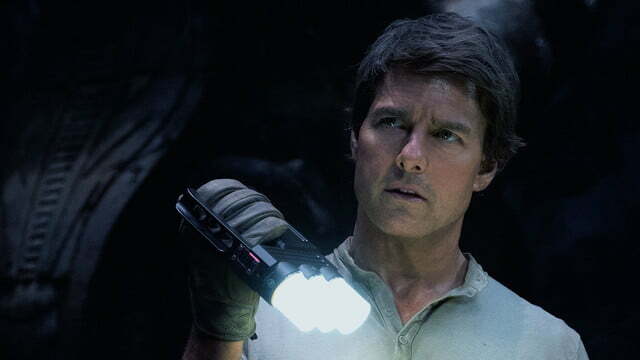 While Cruise offers his usual, reliable portrayal of the roguish leading man, Boutella throws herself into her role in ways that make a character that could easily have seemed hokey feel genuinely sinister. 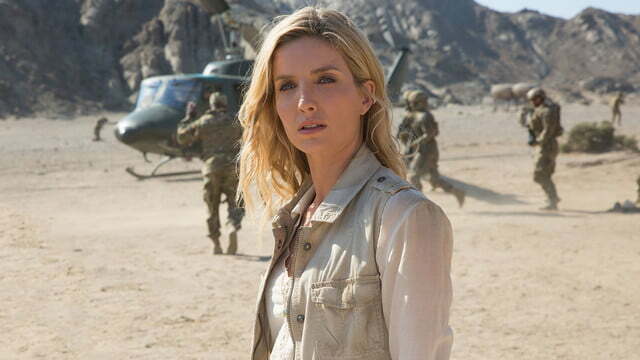 She’s an actor at her best when roles require some level of physicality – her razor-legged assassin in Kingsman and the nimble alien she played in Star Trek Beyond, for example – and Ahmanet’s evolution from twisted, animated corpse to resurrected warrior princess plays to Boutella’s strengths. 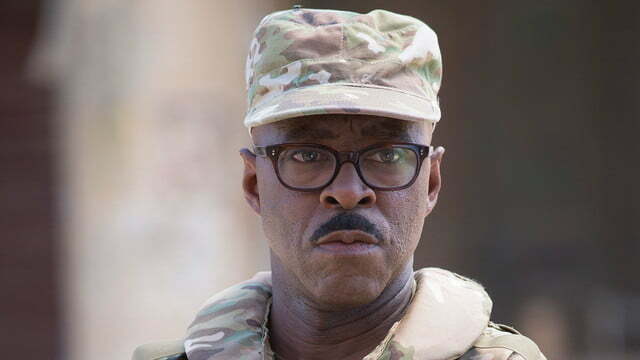 The story is stretched thin so Universal can pack in obligatory nods to the greater cinematic universe it’s building. 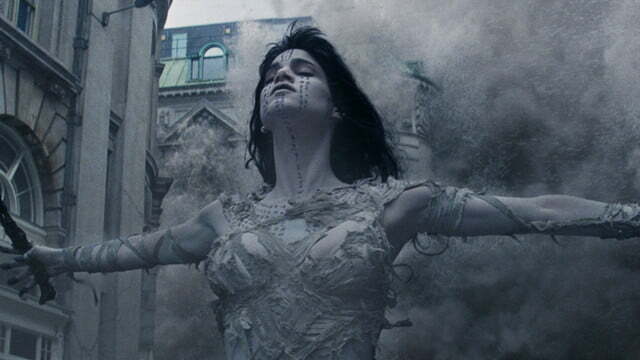 Wallis, on the other hand, never manages to rise above a damsel-in-distress role for the majority of the film. 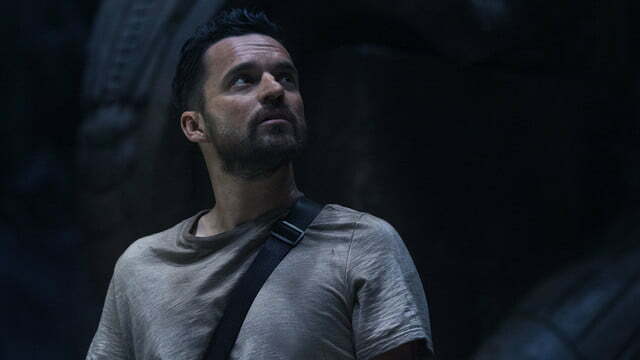 Her character’s primary contribution seems to involve offering Nick someone to rescue or protect from undead hordes at various points, which doesn’t leave a lot of room for any actor to make his or her mark. As for Crowe’s character, the leader of Prodigium who harbors a nasty secret of his own, he seems like an afterthought. 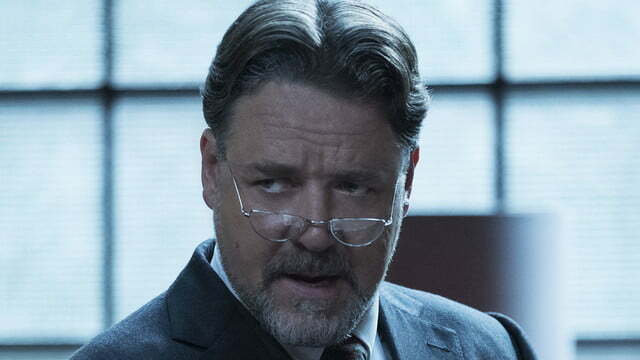 The film’s entire story likely could have been told if Crowe’s Dr. Jekyll was excised from the script, which makes his presence feels like an overly aggressive reminder of the cinematic universe the film is intended to set up. 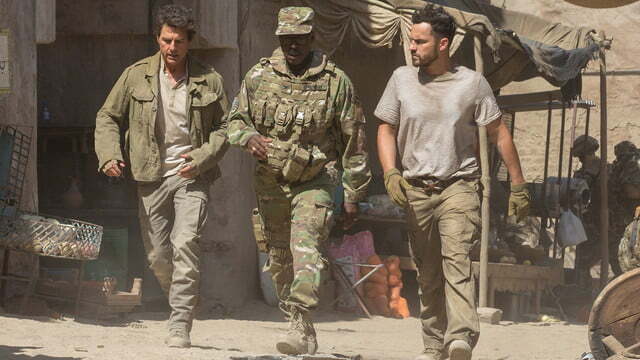 Still, with the exception of The Mummy‘s anti-climactic finale, there’s enough action and horror – mediocre as it is – to win over some audiences and keep a theater’s worth of ticket-holders entertained. 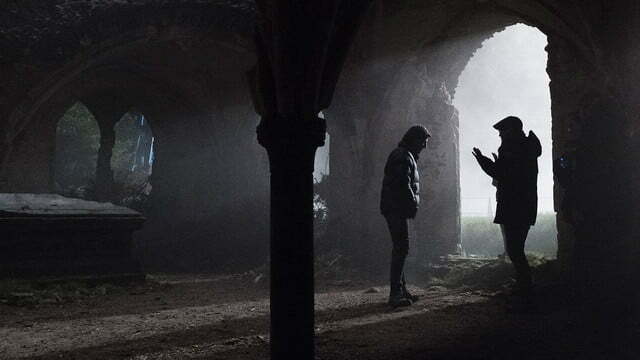 The film never manages to rise above (or even to the same level as) the best of the films that came before it, but it does offer some entertaining moments that keep the story rolling along at a nice pace. 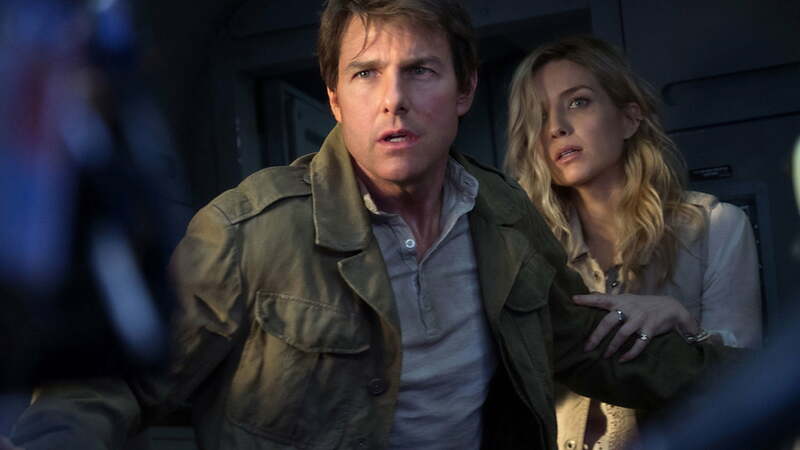 Less scary than Karloff’s character-defining spin on The Mummy, less funny than the campy Abbott and Costello Meet the Mummy, and less exciting than the action-oriented 1999 reboot of the franchise, this new version of The Mummy is perfectly content to play it safe – and that’s exactly what it does, bandages and all.